Being a parent is really a blessing. Sure there are days that are super hard and frustrating with the kids but being a mom is one of the greatest labels I could have asked for. 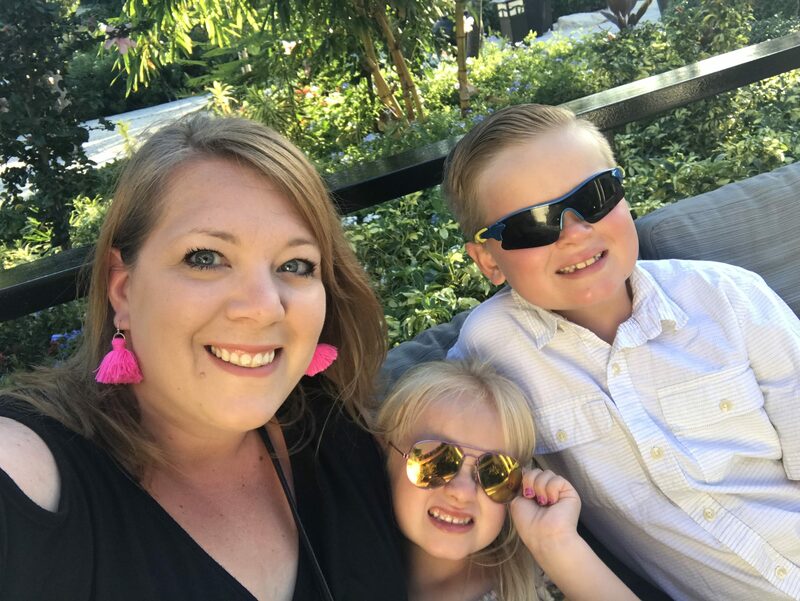 Now that the kids are spending a lot more time in school and at their after school activities there are days that I feel like my connection time with my kids is just a few moments before our bedtime routine. For those busy times we have decided to make our time together super intentional, especially at the dinner table. What does dinner time look like in your home? Are you rushed? Do you sit in front of the TV? Are you all eating at the same time? Our dinner time is pretty traditional; we all eat together at the kitchen table with the TV off. Sure, there are special occasions that we eat while watching a movie but again, for the most part we have dedicated dinner time as family time. No surprise here but we love OREO cookies. And while we could all enjoy the original OREO cookies every day we also LOVE doing little taste tests for dessert using some of the new OREO flavor creations. Not only is this a great way to connect with the kids but it is DELICIOUS! 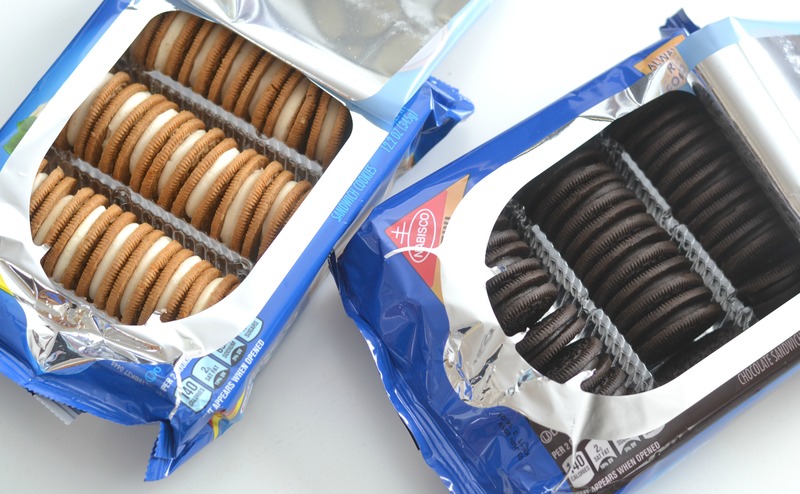 OREO has officially launched two NEW flavors that you must try. Dark Chocolate and Carrot Cake! Yeah, they are as yummy as they sound. 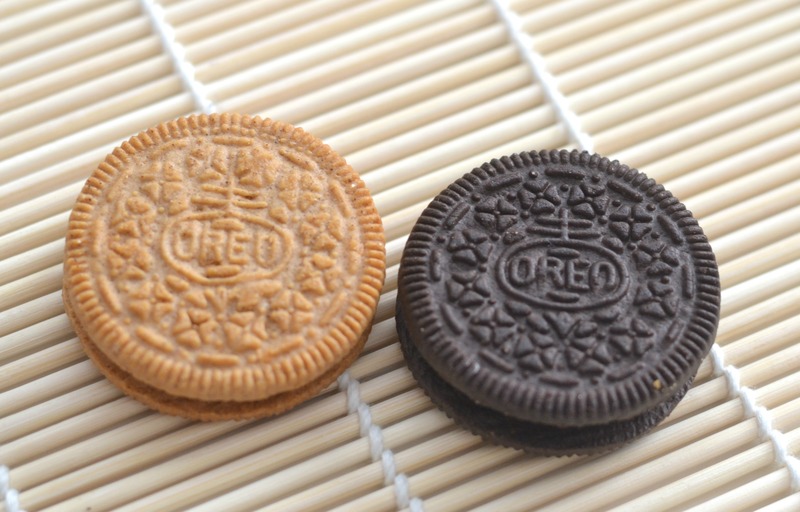 While those special OREO taste tests are a favorite for our kids we found that when we were sitting down for dinner the kids would not really engage in conversation with us about their day at school. Honestly, this is one of those new generation thing that I am really worried about. This generation, mine included, is so used to texting and email that we rarely have a live conversation. This is a characteristic that I do not want my kids to struggle with. The art of conversation is so important. Once dinner is on the table we break out our Conversation Starter Jar. This particular jar is perfect for all ages and can be used over and over again. I created this jar by using this free QUESTIONS PRINTABLE. Keep in mind that this list can be completely modified if needed. Or you can even have the family write down random questions and add them to the jar too! 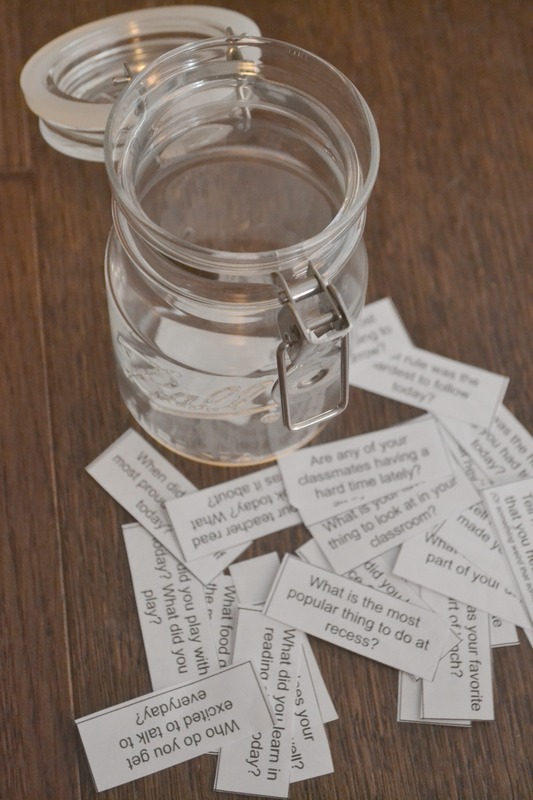 Implementing this conversation starter jar has actually helped our kids talk about certain things that were bothering them about school and friends. It really has been a great way to enjoy our time as a family while eating dinner. Disclosure: there are evenings that we are in a big rush to finish dinner right before bedtime so this jar is not always present. Hey, it is life! I told you that in addition to our conversation starter jar we also enjoy doing fun taste tests for dessert. OREO has gotten very creative with all of their flavors of cookies and when we do these taste tests it gives the kids a little treat but a huge boost of confidence in trying new things. Our kids like their favorites and often do not like trying anything new. 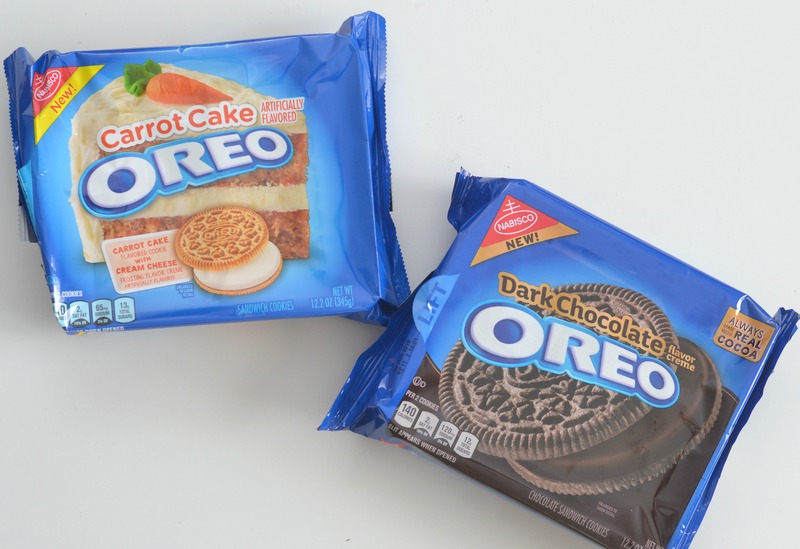 Recently, we all tried the OREO Dark Chocolate Cookies and the OREO Carrot Cake Cookies which can be found at Walmart. Who says you cannot have your cake and eat it too? Why not have your cookies and cake and eat them too? 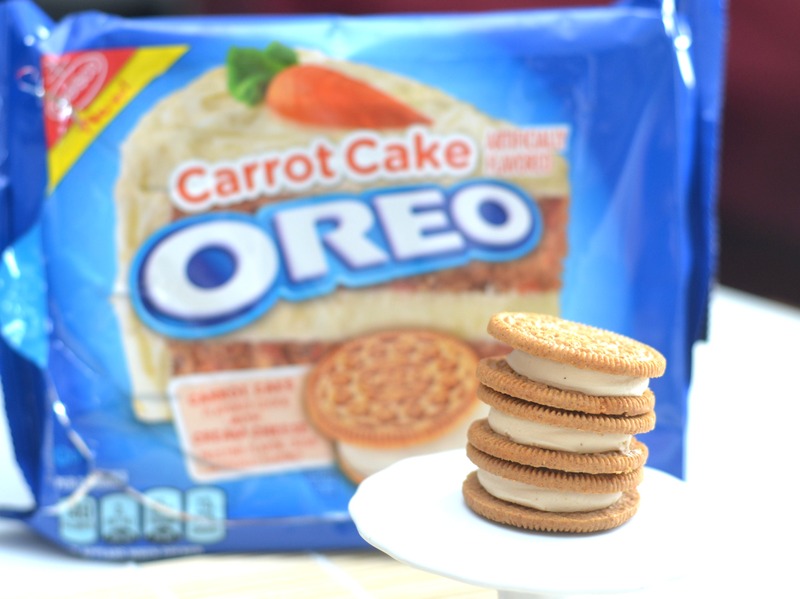 I was super excited to try the OREO Carrot Cake Cookies because I absolutely love carrot cake. OREO Carrot Cake Cookies are filled with cream cheese frosting flavored creme sandwiched between the classic chocolate wafers. Oh so good! Of course the kids heard CARROT and thought they wouldn’t like these but were pleasantly surprised at this great flavor. Oh so decedent! Chocolate lovers unite! Now, I would never think that there is ever a thing about TOO much chocolate and these OREO cookies are proof of that statement. 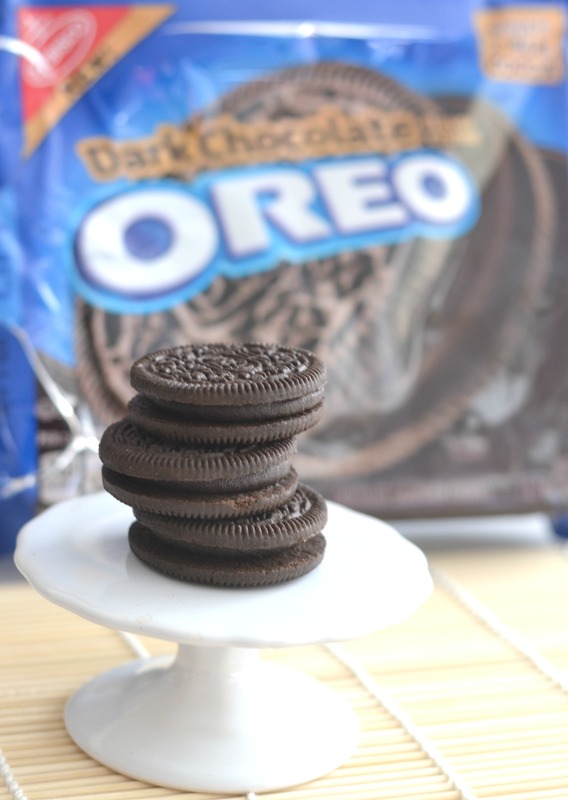 The OREO Dark Chocolate Cookie is a dark chocolate-creme sandwiched between two classic OREO chocolate wafers. What’s not to love about all that chocolate? Jude and Teagan are chocolate lovers just like their mother so these OREO Dark Chocolate Cookies have been on their treat list since trying them. One tip when enjoying the OREO Dark Chocolate Cookies….ice cold milk! Delicious! I know, you want an answer but honestly, all of us LOVED both of the new OREO flavors. The kids seemed to enjoy the OREO Dark Chocolate more than the OREO Carrot Cake and I enjoy the sweet treat of the OREO Carrot Cake. Now that you have heard about some of our dinner time routines I also want to share these great dinner conversation questions for your young kids. These are more general questions for kids rather than questions focused on their day at school. We use these conversation starters on weekends, school breaks and vacations. What is great is when we are visiting grandparents and we get them involved in these creative questions – talk about a good belly laugh for the whole table! If you could paint the whole world – what color would you use? If your pets could talk – what would they say? If you were invisible – where would you want to go? If you had to change places with your mom or dad – who would you pick to be? If you had to rename yourself –what name would you give yourself? If you had to live with a cartoon character – who would you pick? If you could only eat one fruit forever – what fruit would it be? What are three words you would uses to describe yourself? OREO is celebrating “The Stuf Inside” at Walmart and you have got to be there! Select Walmart locations will have events launching these two new OREO cookie varieties. These events will be happening from Feb. 14th to Feb. 17th. There will be in-store samplings so you can try out OREO Dark Chocolate and OREO Carrot Cake for yourself. Games, giveaways and even free OREO swag will be going on at these events too! To find a participating store near you, visit OREOStuf.com. Have you tried the OREO Dark Chocolate Cookies and the OREO Carrot Cake Cookies yet? Which flavor sounds the best to you?